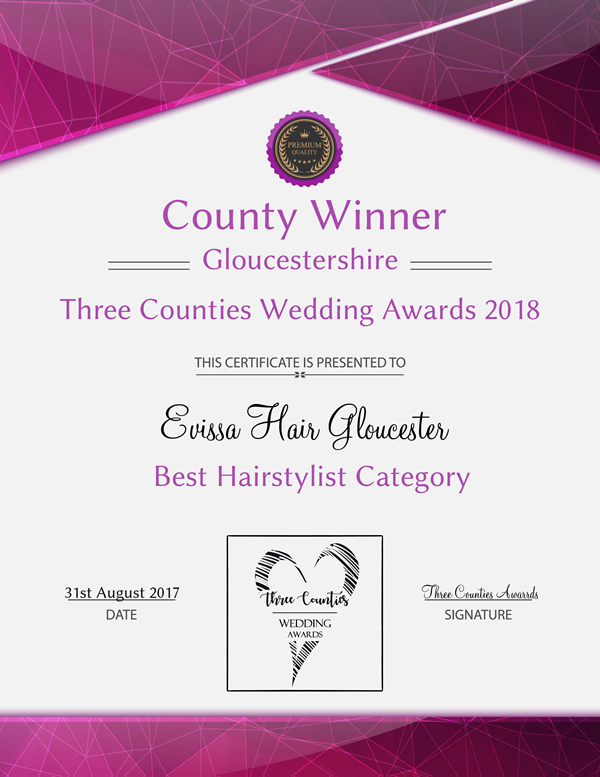 We are your local mobile hairdressers with a range of services to suit any client - and we come to you. Are you looking for a professional and friendly hairdresser to visit you at home and give you a fresh hairstyle? 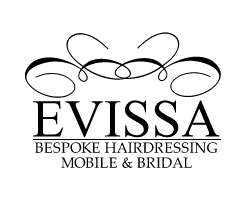 Evissa are here to style, cut or colour your hair however you'd like it. We also specialise in wedding hair styling so you can feel pampered and elegant on your big day. Our hairdressing service is flexible and creative, whether you are looking for a Cut & Blow dry or stunning hair Rapture extensions. Kyla is fully qualified Hairdresser with 15 years experience, a level 3 NVQ and many Diplomas in Colouring, Cutting & Extensions. 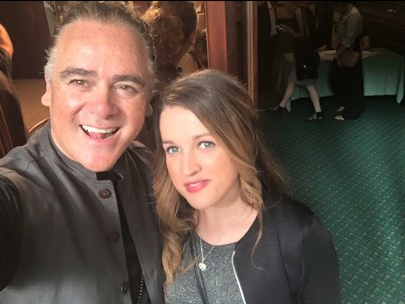 "It was fantastic to have the opportunity to watch the Amazing and world renowned Patrick Cameron create some amazing styles in a evening masterclass!"